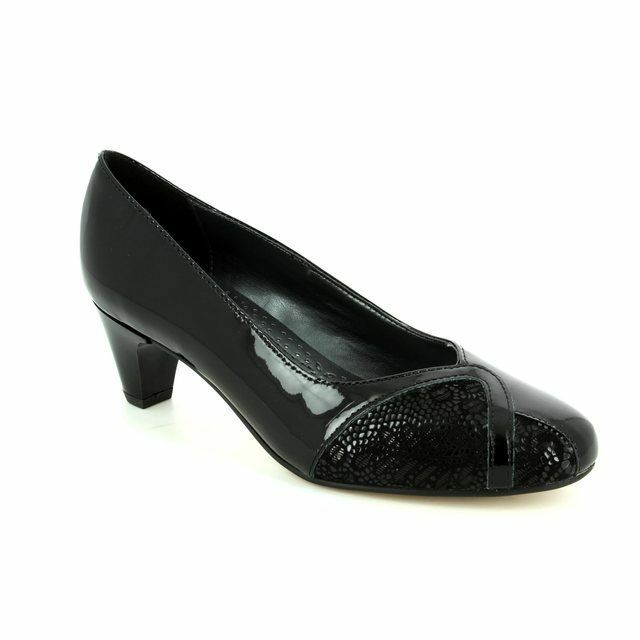 Ruby Shoo 09160/75 HAYLEYis a retro take on a classic black court shoe. 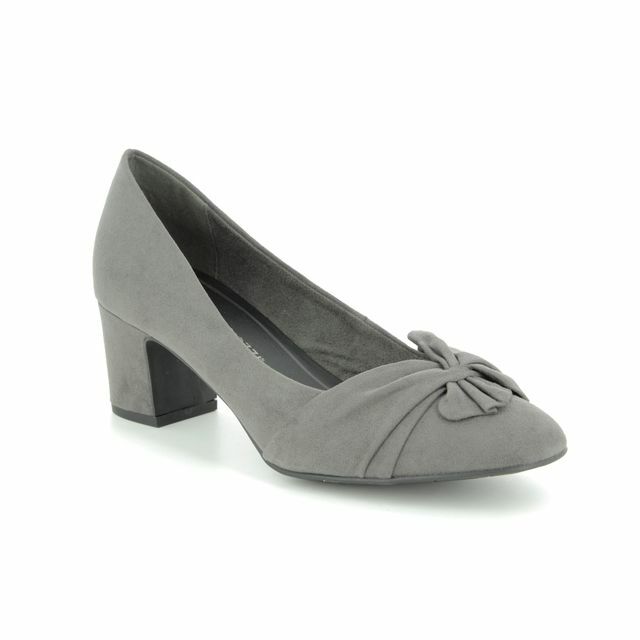 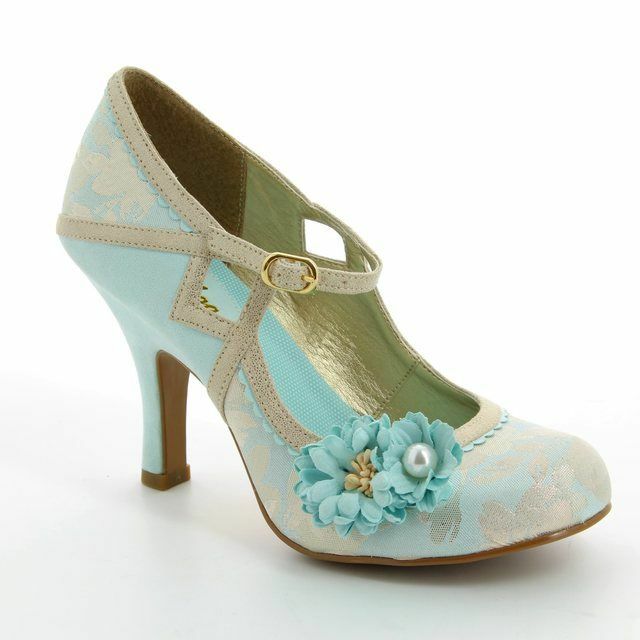 These low heeled shoes have a pretty ribbon trim that make them perfect for any occasion. 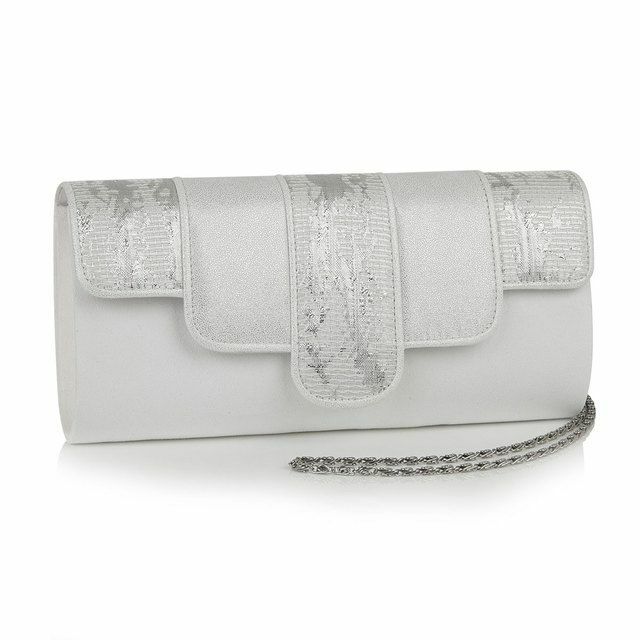 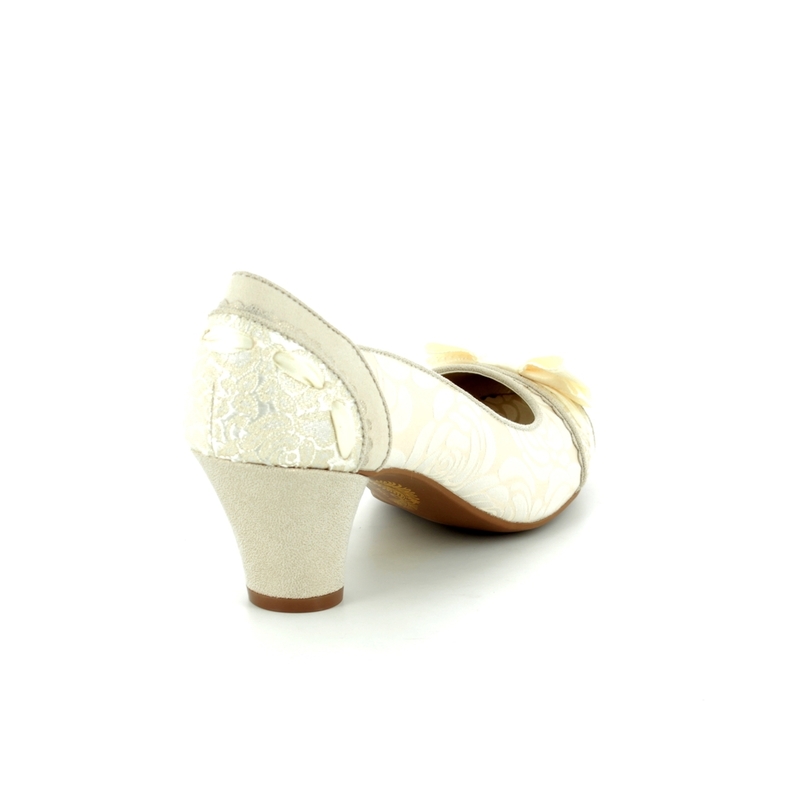 The toning cream brocades have been off set with gleaming gold lining. 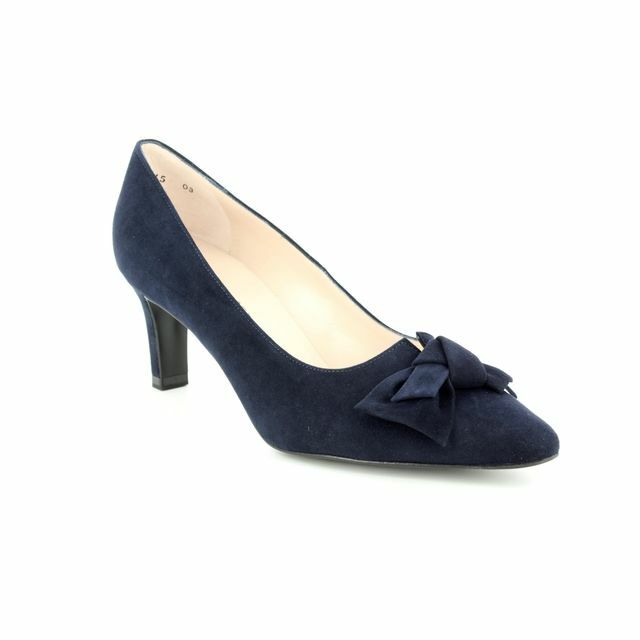 Our favourite feature of the Ruby Shoo heels is the sweet satin bow. 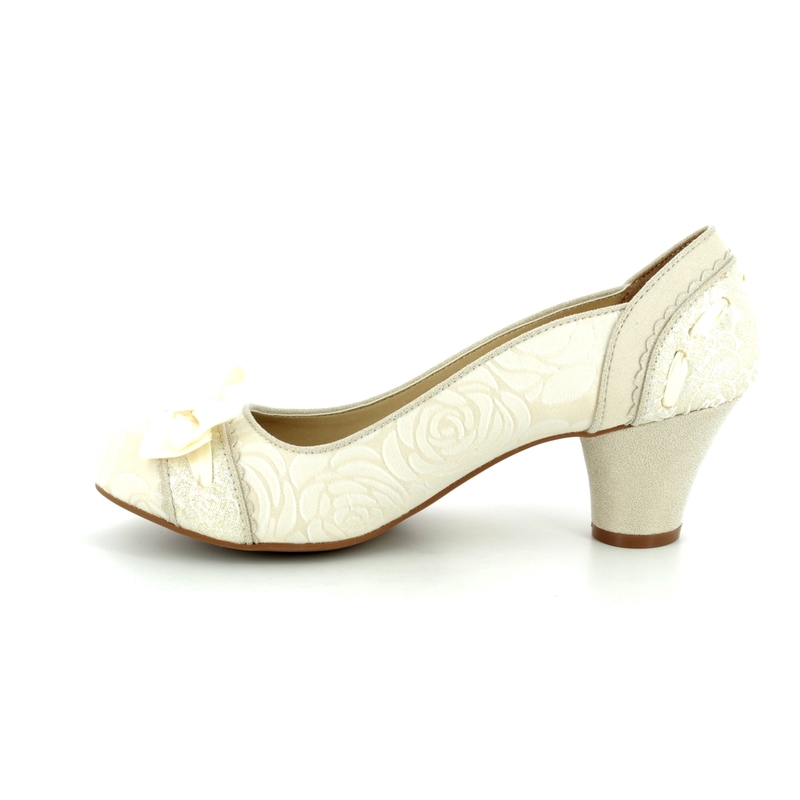 The low heels of these Ruby Shoo shoes make them perfect wedding shoes. 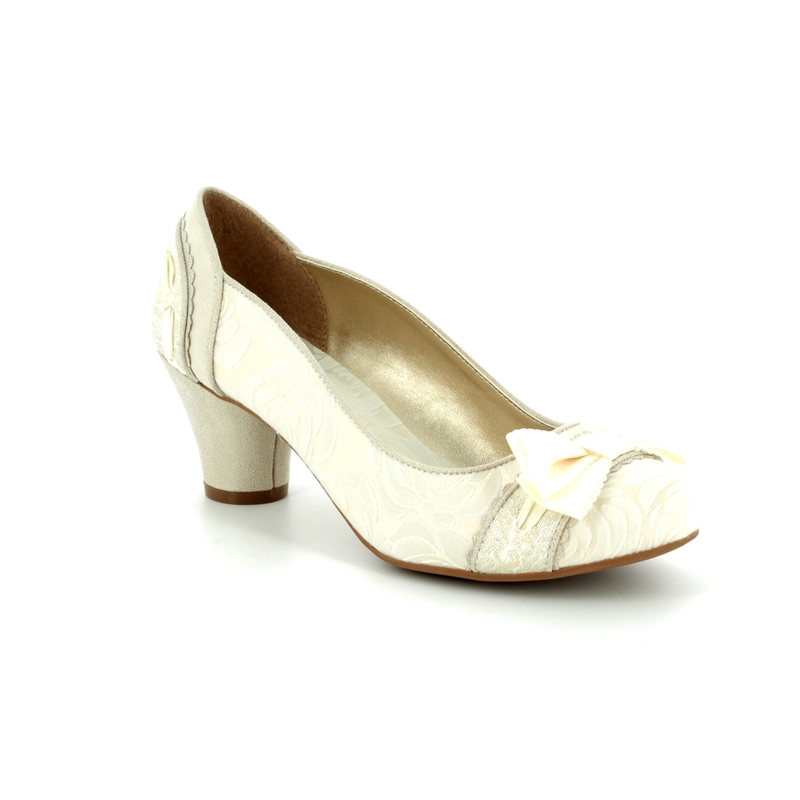 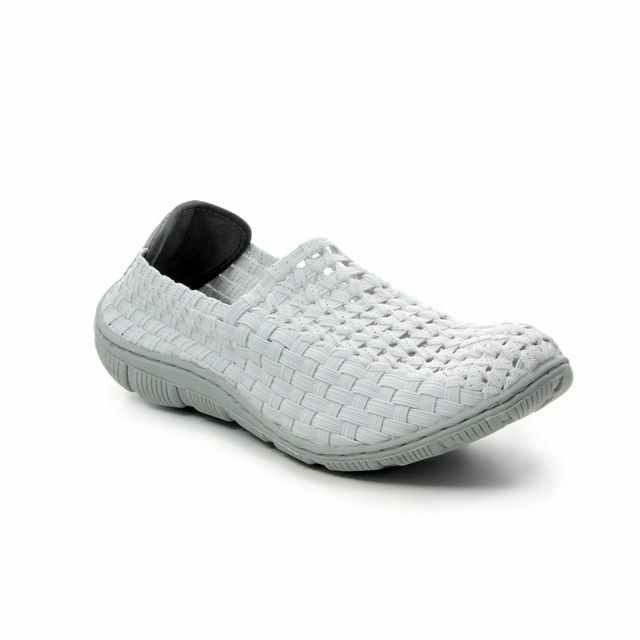 These Ruby Shoo shoes are also available in black. 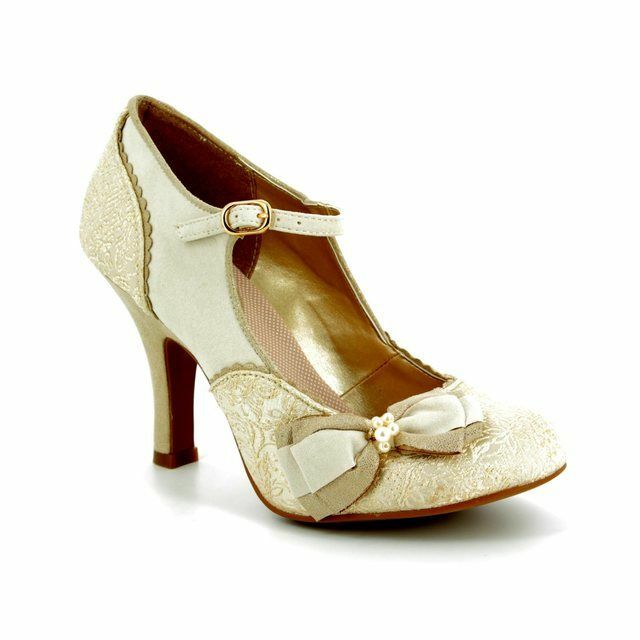 Begg Shoes are official stockists of Ruby Shoo heels & bags so visit us in store to get your next pair or perhaps you would prefer to shop online.